FHA loan limits and conventional loan limits have increased for 2018. The new loan limits take effect on January 1, 2018. FHA loan limits vary by county. These limits are determined by the Department of Housing and Urban Development (HUD). In the Raleigh-Durham-Chapel Hill metro area, the 2018 loan limits increased significantly. In 2017 the limits increased by 2.6% in Durham, Orange and Chatham Counties and 4.4% in Wake County. The FHA loan limits for 2018 increased 8.2% in Durham, Orange and Chatham Counties and 3.12% in Wake County. These caps increase based on the size of the property, or specifically the number of units. For instance, higher limits are usually allowed for two-family duplex homes as compared with single-family properties. The FHA program can be used for single-family or multi-family properties with up to four units. Anything more than four units is generally considered to be commercial real estate. The National Mortgage Limit for FHA-insured Home Equity Conversion Mortgages, or Reverse Mortgages, will also increase from $636,150 to $679,650. If you are looking to buy a single-family home or a multi-unit property, it is important to know that the FHA and conventional loan limits have increased. This gives you – the buyer – more buying power! As a quick reminder, the benefits of getting an FHA loan over a conventional loan is that an FHA loan has lower down payment requirements and less stringent credit score requirements. Conventional loans have advantages. If you make at least a 20 percent down payment for your home, you will not have to pay private mortgage insurance (PMI). An FHA loan-– no matter the amount of down payment — requires an upfront premium and also a monthly premium for the life of the loan. Don’t forget that the upfront premium can be paid for by the seller! All you need is a great buyer’s agent who will negotiate this for you in the contract. This is exactly what we at Real Estate Experts are here for. Remember, FHA mortgage insurance is not cancelable. Conventional mortgage insurance is cancelable once the home has 20% equity. For those of you that want a conventional loan, the 2018 limits are 6.8% higher than the 2017 limits. The higher conventional loan limits mean that the loan can be higher, e.g., up to $453,100 for a single-family home, and not require a jumbo rate. This is very significant because jumbo loan rates are higher than non-jumbo rates. 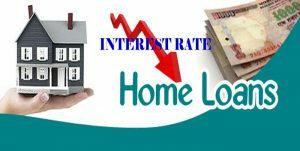 The higher loan amounts coupled with the lower rate give you the buyer more buying power at a lower cost. If you are in the market to buy, we at Real Estate Experts are happy to guide you through the process. 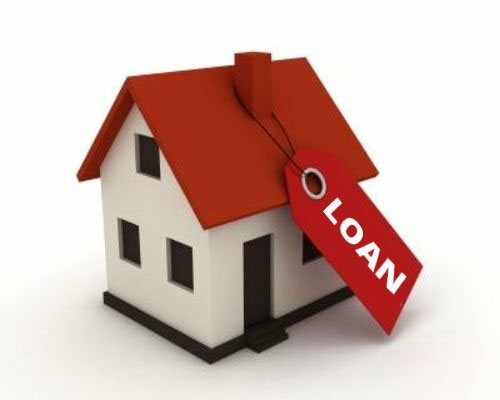 We partner with fantastic, experienced lenders who know how to distill the complexities of getting a loan. Our skilled buyer agents also know how to guide you through the home buying process so that you understand everything along the way. We do everything we can to ensure a smooth home buying process.